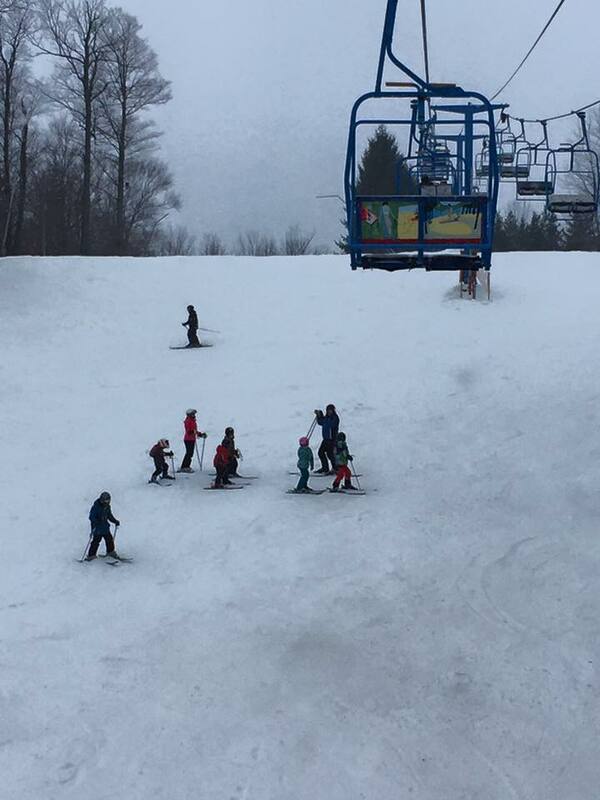 The BSC Ski Patrol is made up of 36 skiers who volunteer their time to make skiing safe for all other skiers on the hill.  They are members of Buffalo Ski Club with a strong desire to help fellow skiers in time of need, by caring for injured skiers and making outdoor recreation safer and more fun for all. The patrollers have perfected first aid skills and techniques for outdoor emergency care and have achieved an advanced skill level in skiing ability. A National Ski Patrol member is willing to work hard, devote many hours, and continually enhance their knowledge and skills in the area of outdoor emergency care. Along with learning and perfecting first aid and skiing skills, a patrol member also improves his/her skills in leadership, communication, and responsiveness. 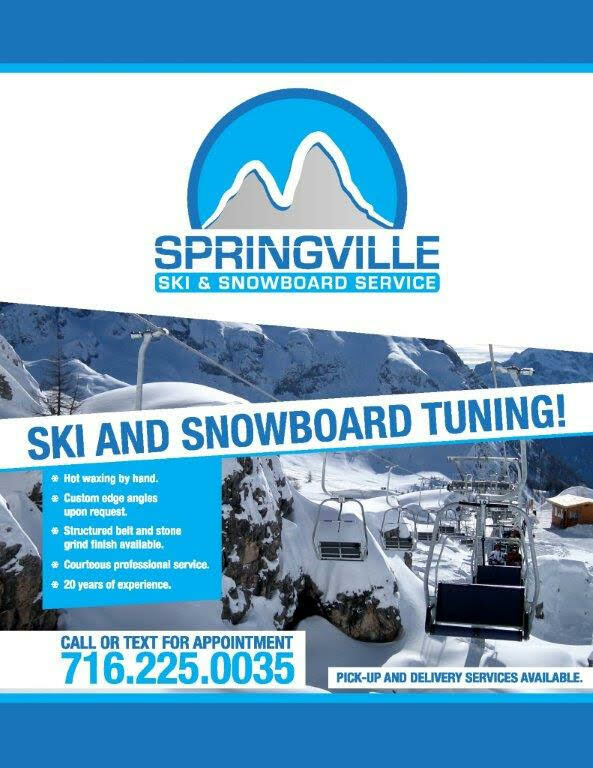 If you are interested in becoming a ski patrol member for Buffalo Ski Club, please contact Lowell Sylwester our Patrol director at LSylwester@aol.com. To find out more information about the training program. At completion of your training you will have developed first aid skills, improved your skiing ability, and will have made friendships that will last a lifetime. You will also learn about emergency care, search and rescue, lift evacuation, toboggan handling, and other interesting topics! You will then test your knowledge and skills with personalized support from your area and fellow patrollers. When you become a volunteer patroller, you will discover that there is nothing more rewarding than putting in a hard day’s work and having a good time doing it.